Auburn Village is a new active adult community located in Garner, North Carolina near the state capital of Raleigh. Lennar, a trusted home builder, will offer four ranch-style floor plans for buyers to choose from and is planning to build 400 homes on 120 acres. There are plans for a spacious clubhouse with a large lawn to host events, resort-style pool, as well as pickleball and bocce ball courts. The community will have a homeowners association that will handle common area maintenance. Auburn Village is conveniently located less than five minutes away from Golf Academy Driving Range, River Ridge Golf Club, and Pine Hollow Golf Club, with three more courses near Raleigh all located within a half hour away. Shopping for the necessities will be easy with a Target, Home Depot, and Walmart all within a 20-minute drive. Auburn Village is near all the things that residents will need but it is also just under a 20-minute drive from downtown Raleigh, giving residents an opportunity to explore the charming city. North Carolina's state capital is known for its history, Southern comfort food, as well as fine dining. Residents will be close to five-star restaurants such as Stanbury and Saint Jacques, as well as more casual options. The North Carolina Museum of History is only a 15-minute drive from Auburn Village. For homebuyers looking for a new home in an ideally-located 55+ community, Auburn Village in North Carolina might be just the place for you to call home. 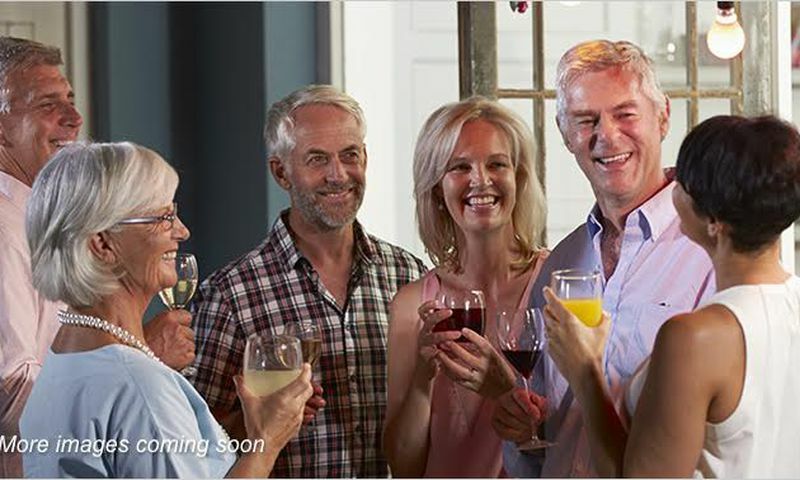 Check back soon for more information on the lifestyle in Auburn Village. 55places.com is not affiliated with the developer(s) or homeowners association of Auburn Village. The information you submit is distributed to a 55places.com Partner Agent, who is a licensed real estate agent. The information regarding Auburn Village has not been verified or approved by the developer or homeowners association. Please verify all information prior to purchasing. 55places.com is not responsible for any errors regarding the information displayed on this website.